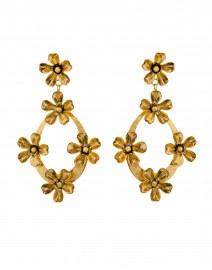 Jennifer Behr is known for intricate designs and quality of workmanship. 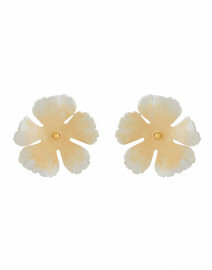 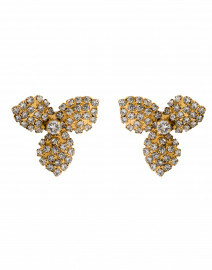 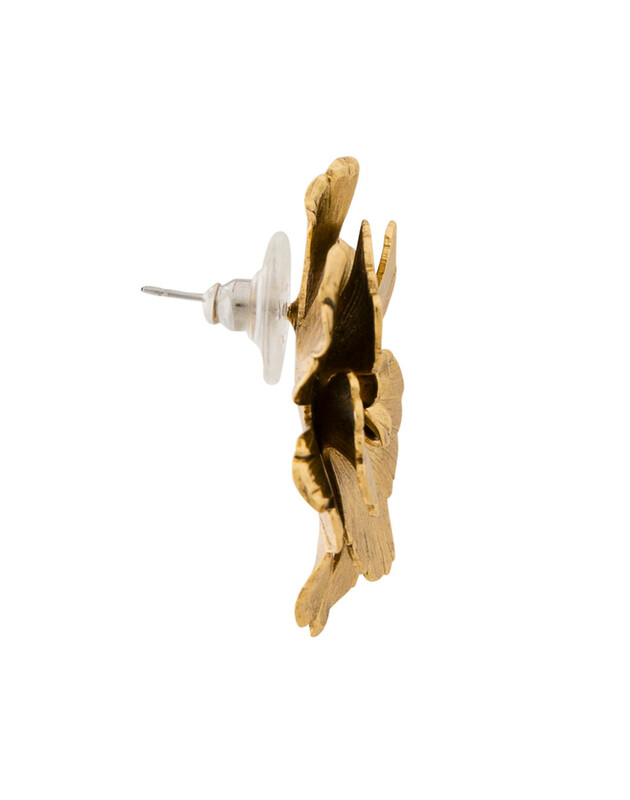 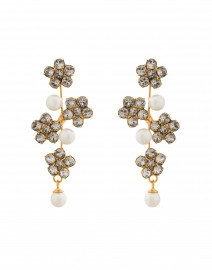 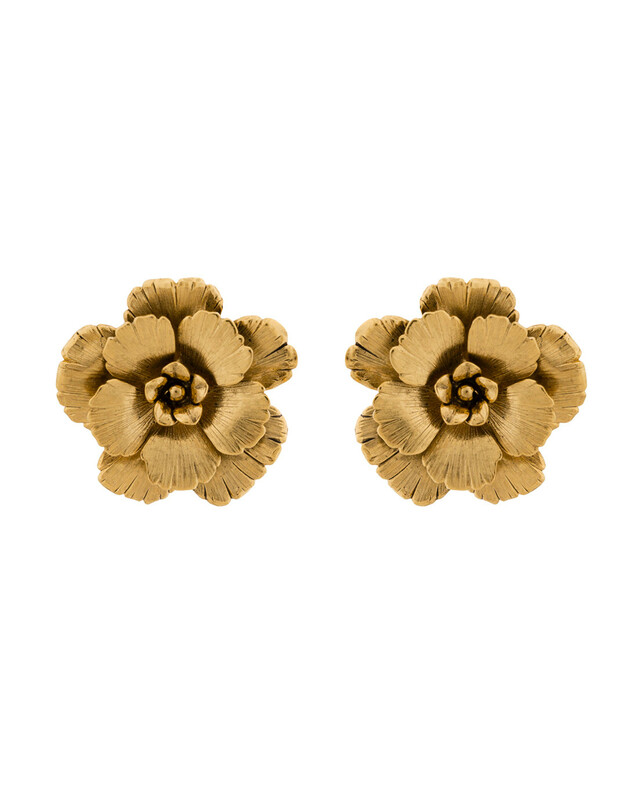 Rendered from gold-plated brass, these Juniper earrings are crafted to resemble blossoming flowers. 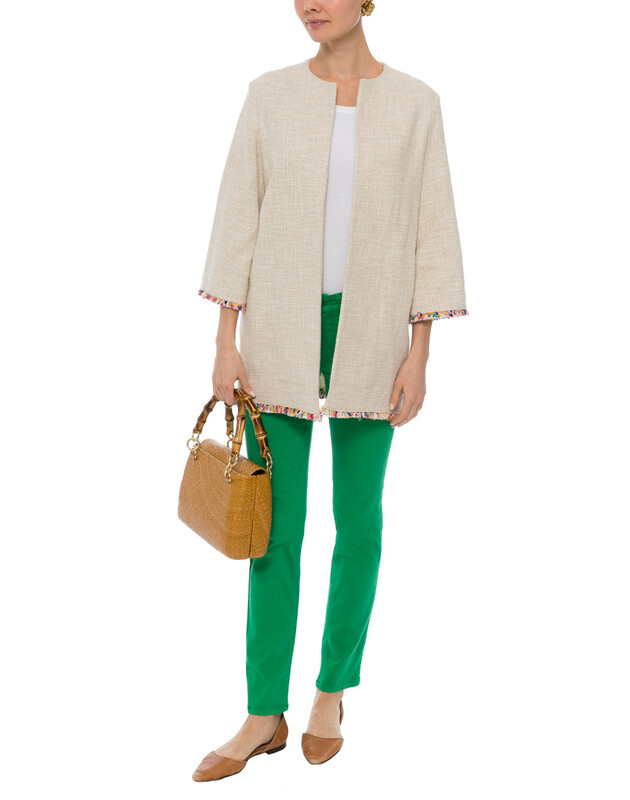 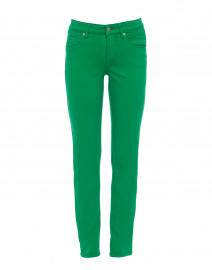 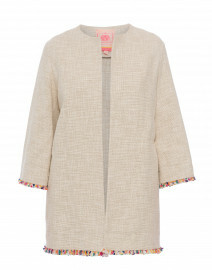 Pair it with casual separates to elevate your daytime looks.